Katharine graduated from Northwestern School of Law of Lewis and Clark College with honors in 2001. 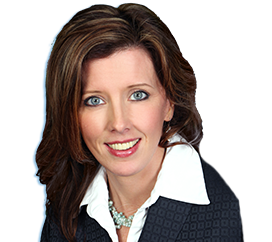 After graduating, Katharine relocated to Myrtle Beach and worked as a trial attorney with a concentration in construction defect litigation and condominium law. Katharine joined Murray Law Firm, P.A. in 2003 adding real estate law to her other practice areas, which are the perfect complement to Jim’s 30 years of experience in the operational side of real estate law. Prior to attending law school, Katharine graduated from the University of Tennessee in 1994 with a B.S. in Environmental Science and worked for the State of North Carolina Division of Water Quality. Katharine is on the Board of Directors for The Humane Society of North Myrtle Beach, Inc.